The hybrid console had impressive sales not only in the West, but also in Japan. According to the Japanese Media Create sales numbers, the Nintendo Switch has now officially outsold the PlayStation 4 systems in Japan during 2018. The Nintendo Switch sold 3,534,165 units in Japan in 2018, while the PS4 and PS4 Pro combined sold just 1,726,031. 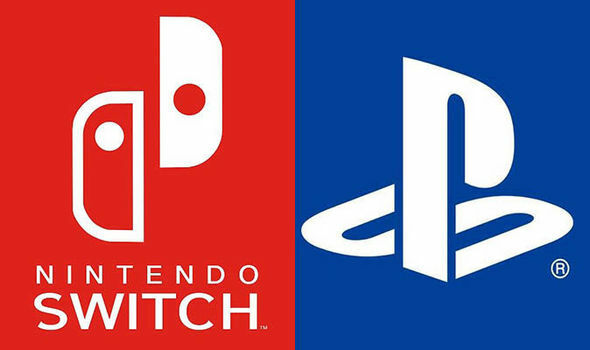 This means that the Switch sold more than twice as many units as the Playstation 4 systems did in 2018. Additionally, the Switch has now surpassed 7 million units in Japan, and more precisely 7,046,766, which is very close to PlayStation 4's 7,735,616 units.